Had my first PE flight last night from KPVU to KPUC. A pretty quick flight between 2 uncontrolled Class D's with advisories along the way. The controller was working a large sector but did a great job! Superb, and welcome to the network. You'll enjoy it very much. BFG wrote: Superb, and welcome to the network. You'll enjoy it very much. I would welcome more of these pictures of yours! Are you planning on taking and uploading more? Welcome Ryan! 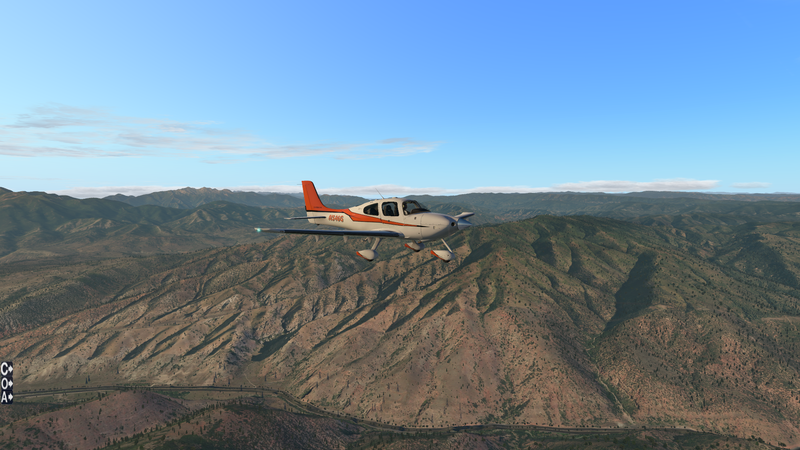 Please be sure to post up photos or link of your Cirrus sim when you build it. We'd love to see it. I just clocked 900 hours on my Cirrus sim. Still addicted.